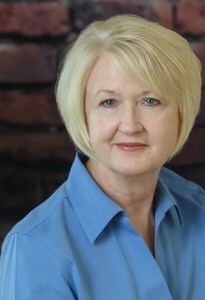 Please join me in welcoming Pat Wahler to Let Them Read Books! 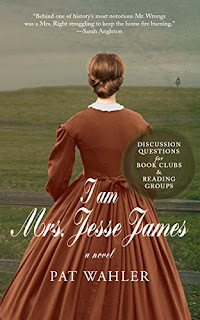 Pat is touring the blogosphere with her new historical novel, I am Mrs. Jesse James, and I recently had a chance to ask her a few questions about bringing her heroine to life on the pages. 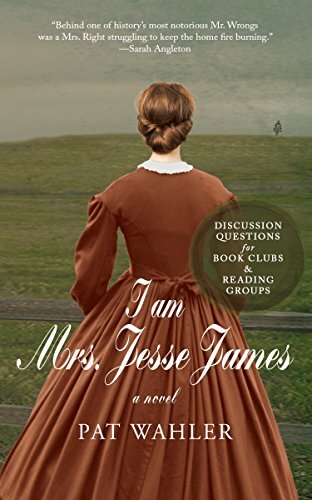 Read on and enter to win a paperback copy of I am Mrs. Jesse James! Hi Pat! Thanks so much for visiting Let Them Read Books! Thank you so much for allowing me the opportunity of meeting your readers, and providing such thought-provoking questions. Most Americans know who Jesse James is, but not many could tell you the name of his wife. What inspired you to tell Zerelda "Zee" Mimms's story? 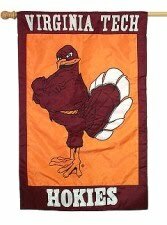 I’m from Missouri, the home state of Jesse James, and here there are references to him everywhere. Yet nothing satisfied my curiosity about what his personal life might have been like. I knew he had a wife and children and couldn’t help wondering how Jesse’s activities affected them. In a quest for answers, I discovered very little information on Zee. That sparked the idea to write her story. What kind of research did you do to piece Zee's story together and bring her voice to life? I immersed myself in everything I could find on Zee and Jesse. Some of it came from fairly reliable sources such as census records or well-researched historical accounts. Other things were more suspect, like reflections of family or friends, often colored to cast a flattering light. Even newspaper accounts were often skewed, especially after Jesse made a powerful friend in the editor of a Missouri newspaper. Nevertheless, I read it all and used that information to form my own picture of Zee. Then I held that image to portray her life, imagining how she might have reacted to her circumstances while staying as true as possible to matters of record. Did you come across anything in your research that surprised you? There were several things that came as a surprise. One of them was the length of time it took Jesse to recover from his war wounds (Zee nursed him back to health), although there is still debate among historians over whether the extended recovery was a ruse devised by Jesse and his family to protect him from being accused of additional crimes. That brings me to another surprise. There is a fair amount of disagreement to this day about what is truth and what is fiction in the life of Jesse James. As you might guess, a lack of primary sources and contradictory information created obstacles in my research. Yet from a novelist’s perspective, this also brought opportunities and gave me plenty of room to portray Zee’s character. Do you have a favorite scene in the book? Although tragic circumstances were involved, my favorite scene to write occurred at the home where Jesse grew up. I don’t want to spoil the story by saying more than that. However, I believe the scene revealed Zee’s core of determination and grit. 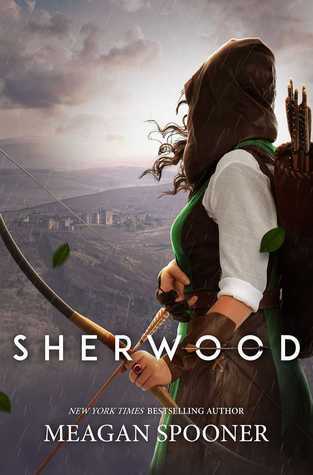 What do you hope readers take away from Zee's story? I found Zee to be a loyal and loving woman--very devoted to her family and the people she cared about. She didn’t hesitate to help a neighbor or put the needs of others over her own. Yet she wasn’t afraid to step outside the safety of what her culture expected her to do when necessary. That’s not so different from strong women of today, is it? As I write these words, I’m in final edits for a Christmas-themed collection of short stories, essays, and poetry, Let Your Heart Be Light: A Celebration of Christmas, releasing on October 2. I’ve also started work on a new novel inspired by the true story of a young Missouri woman during the Civil War. I can’t wait to share it! I am Mrs. Jesse James is on a blog tour! Great interview, thank you Jenny & Pat! And thank you for hosting Pat's blog tour! 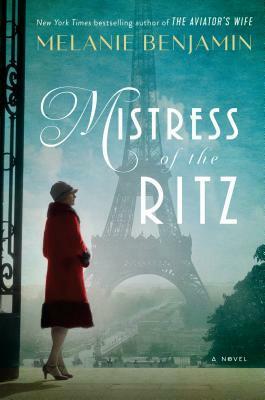 This looks wonderful -- I love stories of the women behind famous/infamous men. I'm really intrigued by James -- having come across him and Missouri in my research for my novel -- so I'm looking forward to learning more about him and the era! I'm looking forward to learning more about your novel!